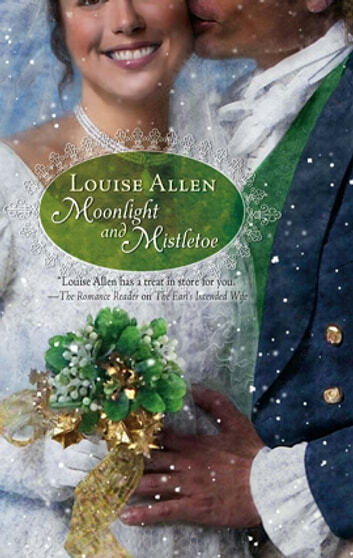 A sparkling Regency Christmas in a sleepy English village! Local ghost stories would not scare Hester from her new house-especially not at Christmas! Though her heart told her to trust the mysterious earl, she knew she had to be wary. Even if Guy was not behind the strange events, letting him get too close would inevitably reveal her scandalous past!